150 of my ORIGINAL recipes. Download Now! 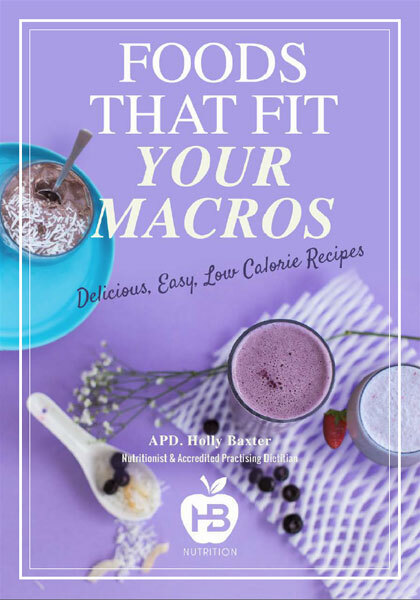 My new book includes over 150 of my Original recipes that are going to make your next contest prep or fat loss diet so much more enjoyable! I’ve taken everyone’s favorite foods from pizza, slices, cakes, and burgers, as well as a number of my personal favorites I include during my own contest prep, and modified them in a way that makes them more suitable for inclusion during a contest prep diet! 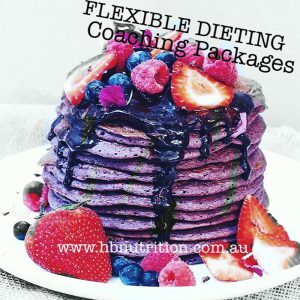 The new book also includes insightful information about how to flexible diet if you are new this approach, as well as plenty of education about how to calculate your own daily energy requirements depending on your goals. I recognize the importance of being able to maintain a social life outside of the gym. I value the fact that I am still able to enjoy a glass of wine with friends or a dessert if I want to. This gives me a sense of balance and allows me to be consistent with my overall diet. 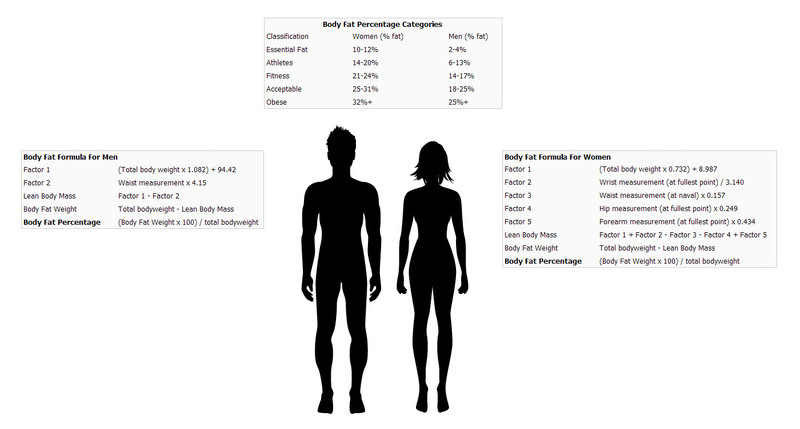 This is a comprehensive guide to setting up your own successful contest prep. Based on my own personal experience as well as the thousands of clients I have worked with over the last ten plus years, I lay out all the research and strategies used to help turn athletes in to champions. There is no other comprehensive guide like this out on the market and this will be a game changer for you in your training and dieting approach to getting on stage and winning.